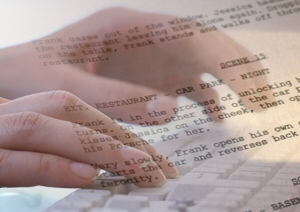 contact us and we'll tell you where to send your ideas/scripts. Every idea/script will receive a written critique of their work and may even get made! All our films are made on a extremely low budget and in order to meet our needs for a production, please follow these simple guidelines which will make it easier to get your idea made.